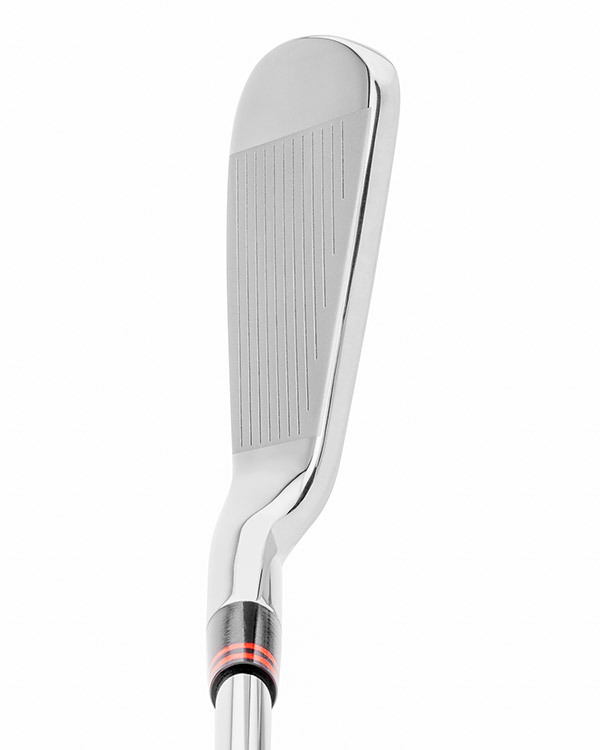 The XCB Irons feature a sleek, classic design. The cavity medallion is not only aesthetically pleasing, but also functional, as it provides additional vibration dampening for miss hits. 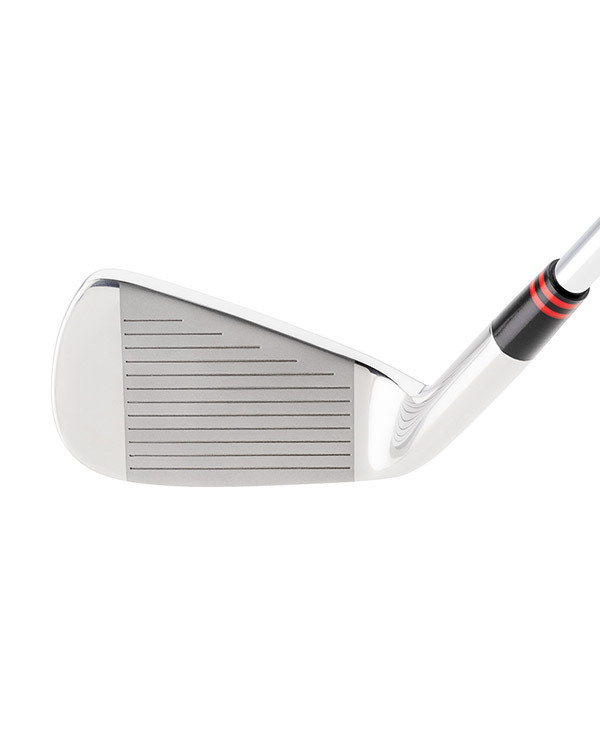 The beveled leading edge and wide sole minimize the effects of “fat” shots, while still providing mid-handicapper the feedback and turf interaction desired. 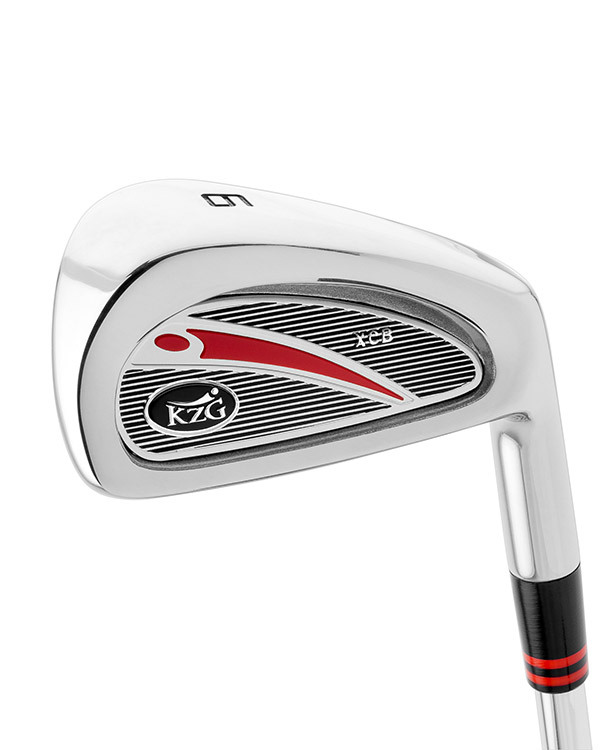 The progressive offset helps players hit the longer irons and KZG’s tight tolerances assure the perfect weight increments throughout the set. 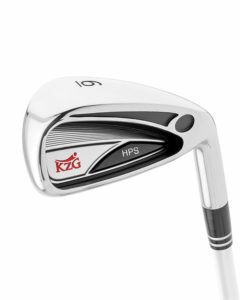 "Last year, I purchased a set of custom fit irons from KZG golf. The fitting process was thorough and involved analyzing my old clubs and my swing as I hit multiple clubheads and a myriad of shafts. My first round with my new irons was remarkable as I hit three flagsticks. Now, 12 months later, I am still amazed at how solid and straight I hit the ball. I am stepping up to new wedges and my old driver is getting nervous." I have always used forged irons and when I got fit for these clubs I couldn’t believe how solid they felt for a forgiving iron. With age I was starting to lose enough clubhead speed that my ball couldn’t get in the air. These irons have given me what I had lost. More height and more distance with a great feel.